Cape Town - Springbok and Sharks lock Pieter-Steph du Toit is not expected to recover in time for this year's Rugby World Cup after picking up a knee injury. 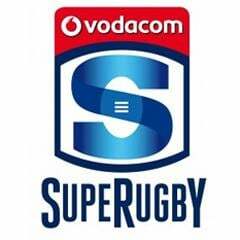 The 22-year-old injured his knee ligaments in the Sharks' 27-10 Super Rugby win over the Cheetahs in Bloemfontein at the weekend. 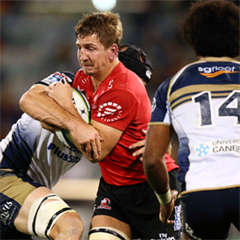 According to the supersport.com website, Du Toit suffered a ligament tear on the same knee which ruled him out for most of the 2014 season. He will not be available for the rest of the year, the website reports. The highly rated Du Toit played two Tests for the Springboks in 2013.